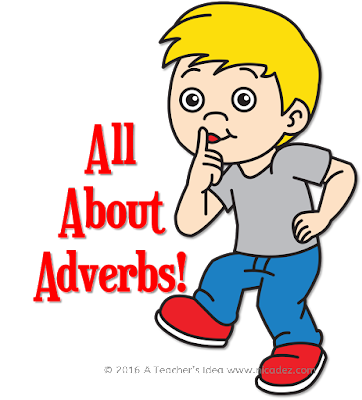 This resource pack covers the definition of adverbs, the main types of adverbs, how to identify them and how to distinguish between adverbs and adjectives. 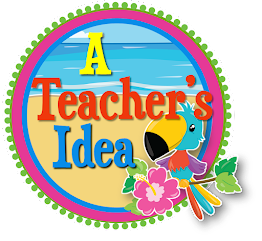 This pack is ideally for first grade but can also be used as a starter or quick re-cap for any class. 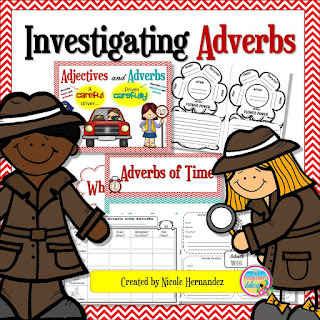 The Adverbs Poster makes for a large, colorful and pointed class display and copies of it can be laminated and given to students to refer to during their writing. 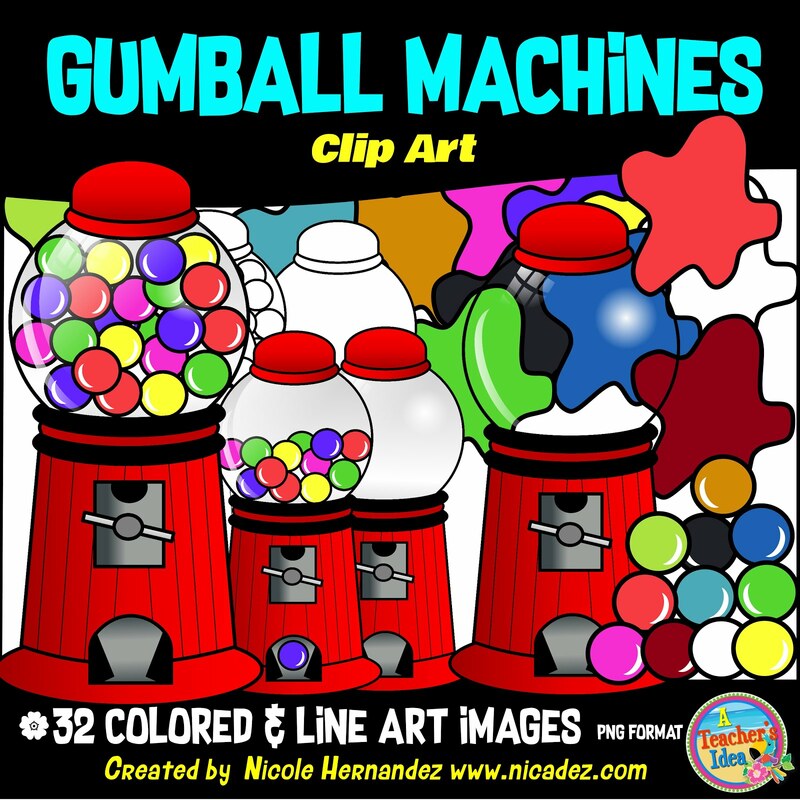 Here is a free sample page from this resource. Adverbs of Time -- When? Adverbs of Place -- Where? Adverbs of Manner -- How? Adverbs of Frequency -- How often? Adverbs of Degree - To what degree? To get further details go to my TpT store.